Clear Title...This lot is adjacent to two others that the seller owns and has for sale. 2505 and 2507 are also available. 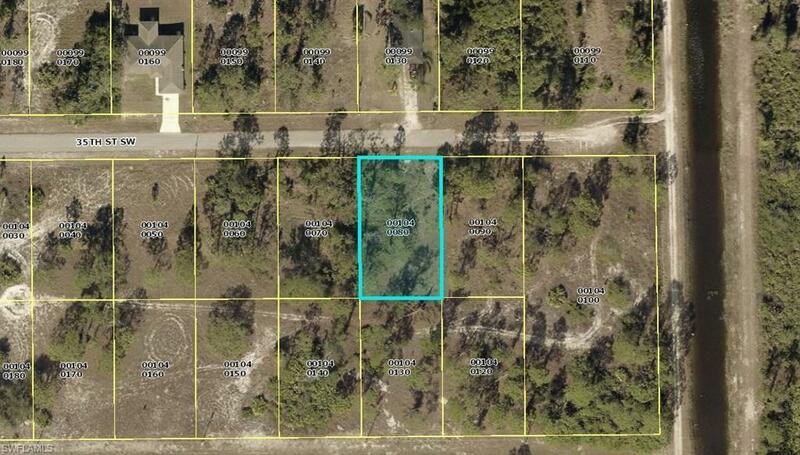 The seller also owns lots in the 33971 area as well.